our location in southern california means that we can ship anywhere in the world quickly and safely. 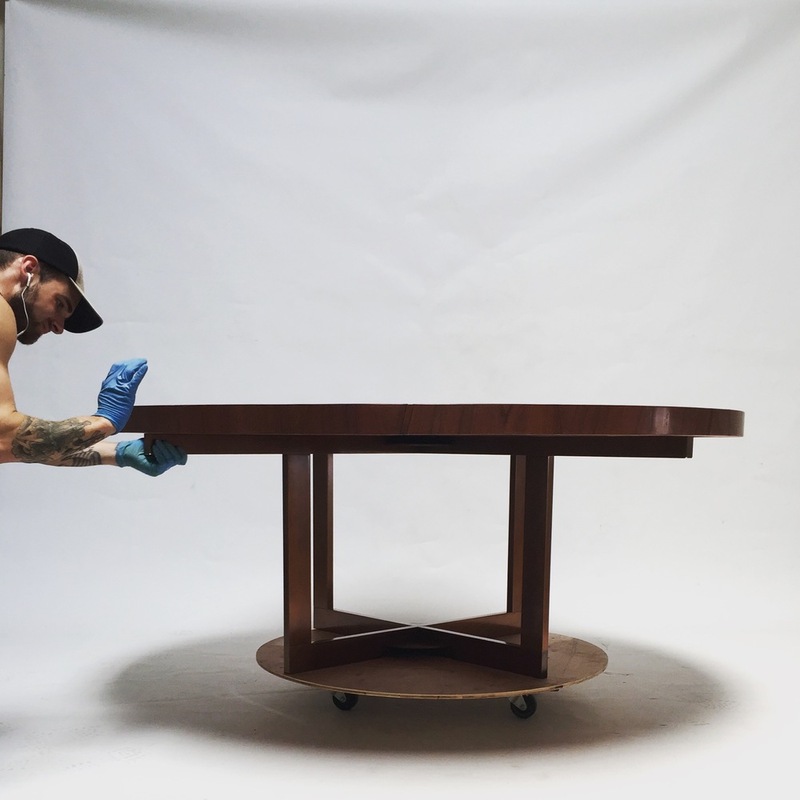 with all the care we put into making our pieces, we understand that proper packing and shipping is critical to getting that piece safely to its final home. we provide crating and freight to clients across the country as well as worldwide. If you would like interior white glove service, we can arrange that as well through a receiving warehouse in your area or through our contracted specialized freight companies. we have a dedicated 2500 square foot clean room and photography studio where pieces are staged, inspected and photographed prior to shipment.